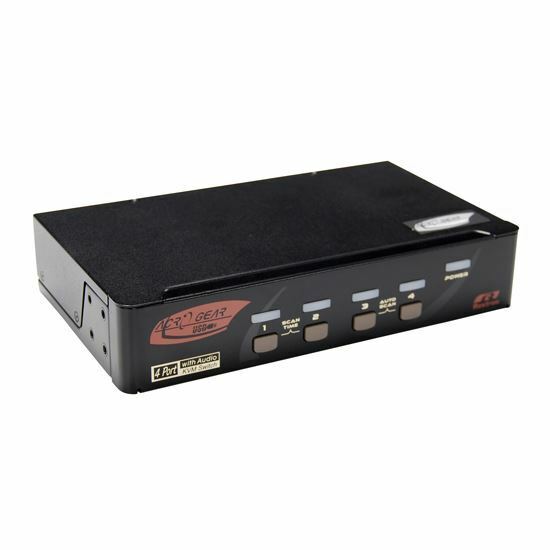 REXTRON 4 Port HDMI USB KVM Switch with Audio. USB Console. Full HD (1920x1080). 7.1 Channel High Definition Audio.